Recently I took a road trip to see some of our great country. 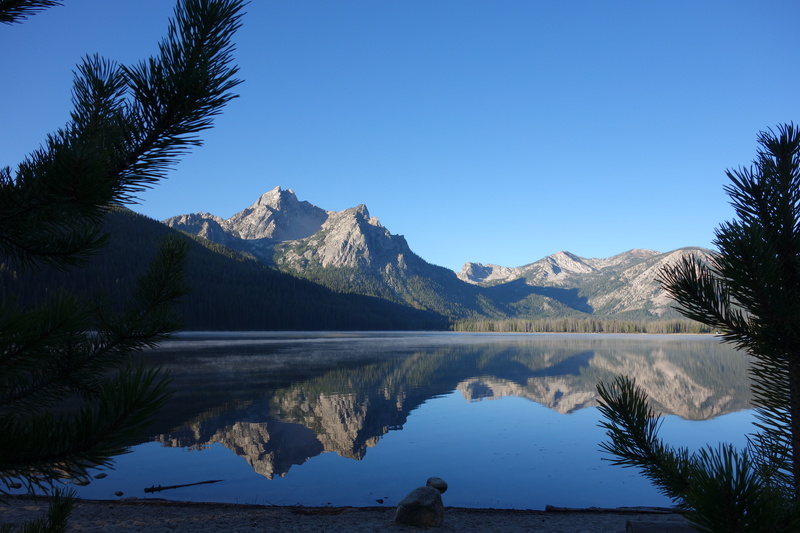 The Sawtooth Mountains in Idaho and the Grand Tetons and Yellowstone in Wyoming have been on my bucket list for a long time. 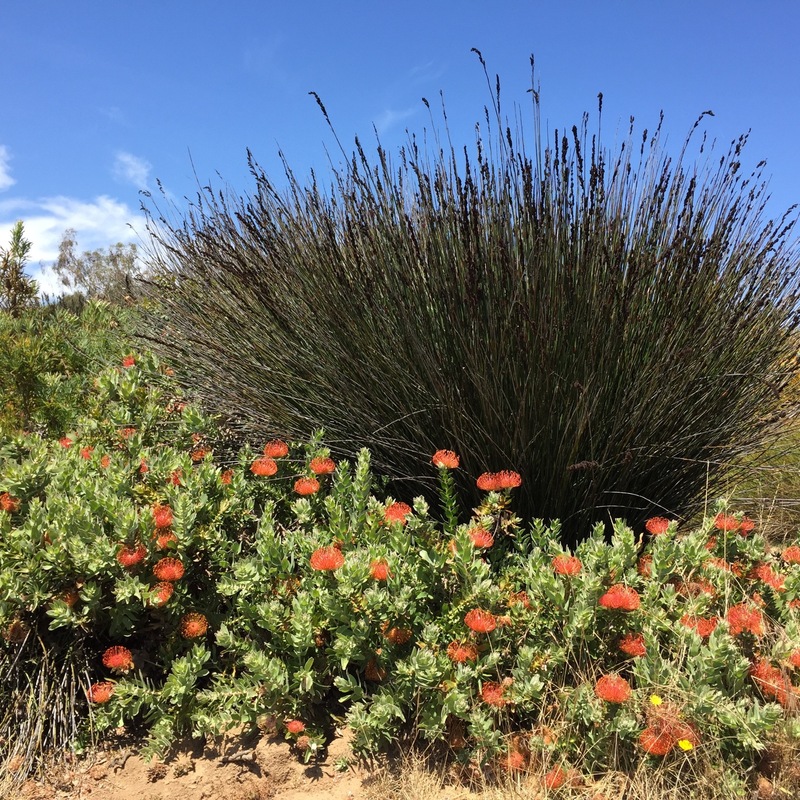 In addition to the amazing places I visited and the buffalo, elk and bald eagles I got to see up close and personal I was able to take a look at passing gardens of people who live in harsh climates and get some tips on plants that survive and thrive in these conditions. 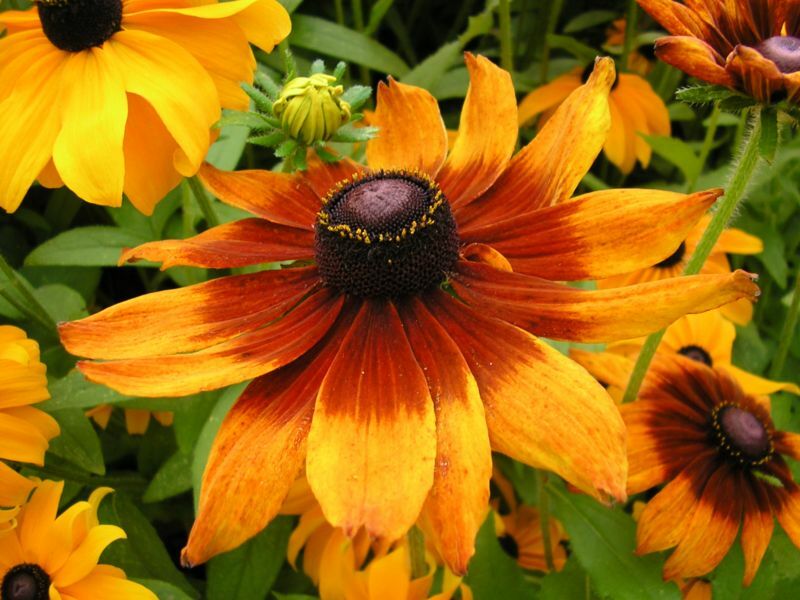 If you are looking for tougher plants for your own garden to add this fall planting season here are some ideas. Some of these plants are old favorites and some are new. There’s a reason a plant is used over and over again. It’s reliable and trouble free. 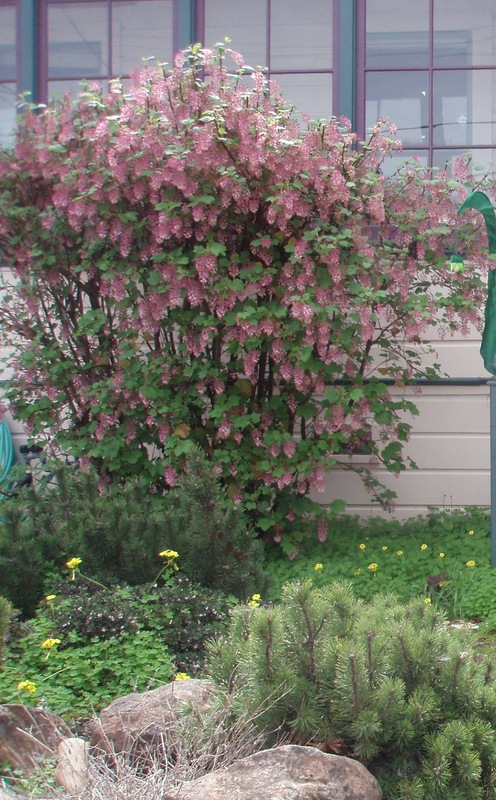 Plants that are have low water requirements are a must, too. saw Karl Foerster feather reed grass planted in landscapes along with the Black-eyed Susan variety Goldsturm. Feather reed grass tolerates heavy clay soil unlike many of the other ornamental grasses. 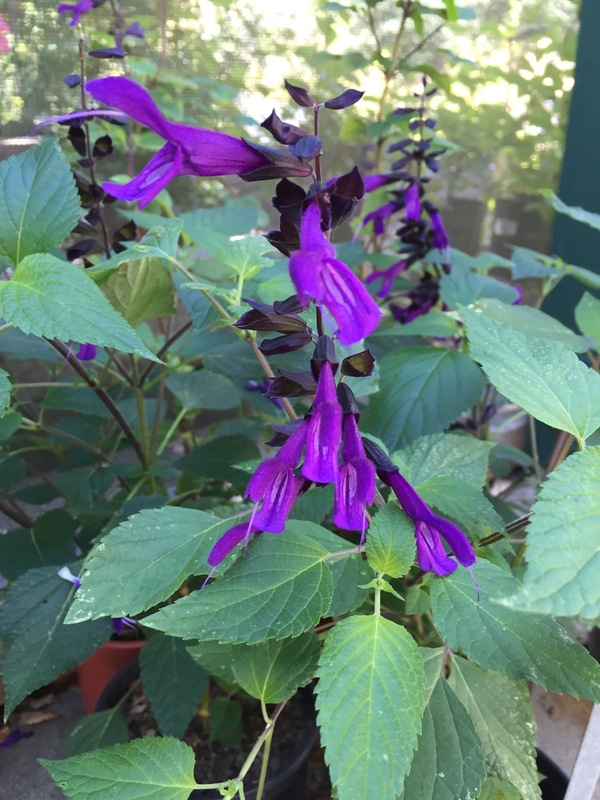 Forming a clump only 2 feet wide it can fit in a smaller garden without overwhelming other plants. 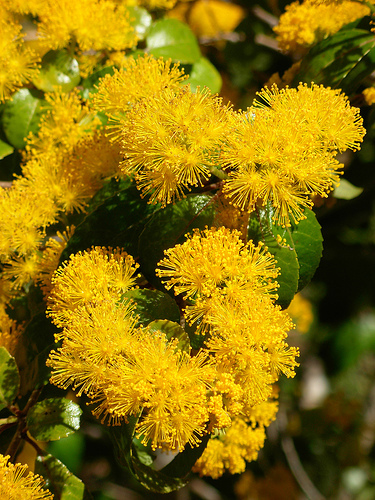 Even in light shade it blooms early in June with tight, vertical flower stalks of feathery, purplish-green flowers which turn golden as the sterile seeds mature in summer. Feather reed grass looks good throughout most of the winter providing interest until cut to the ground just before the new shoots appear. Besides texture, grasses provide color for your garden, too. 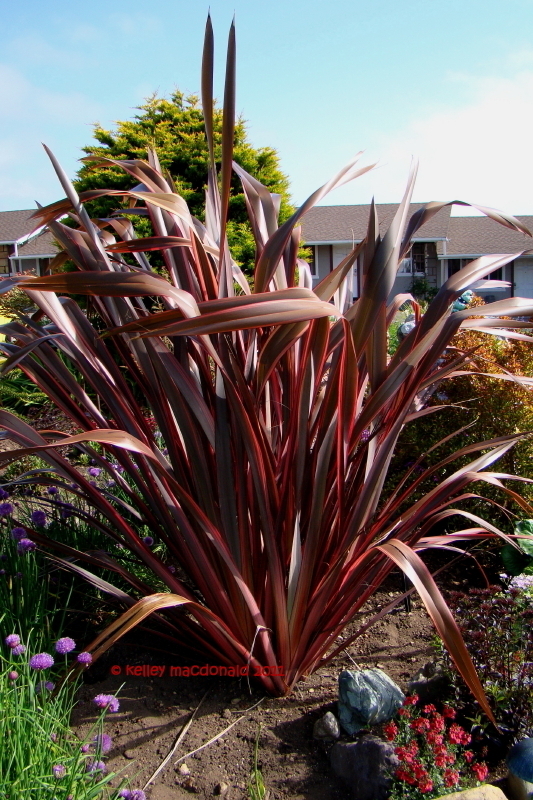 Who hasn’t admired the burgundy foliage of Red Fountain grass? 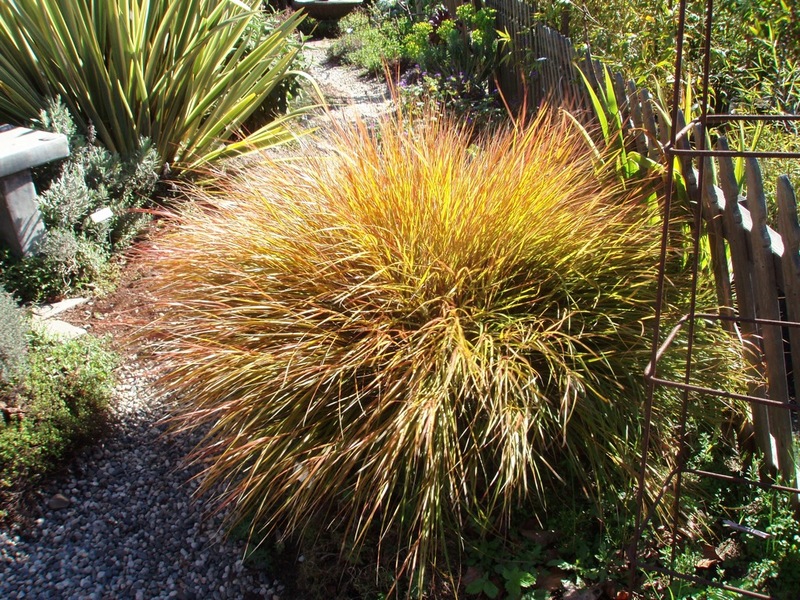 it’s one of our most popular grasses with fox-tail like coppery flower heads. Eaton Canyon is a dwarf variety that is root hardy down to 20-25 degrees. Plant it in full sun and irrigate little to occasionally. Be sure to cut this grass back in late winter even if it hasn’t suffered much from frost. The new growth will look so much better for this treatment. Another grass I’m hearing a lot of good things about is called Pink Crystals or Ruby grass. 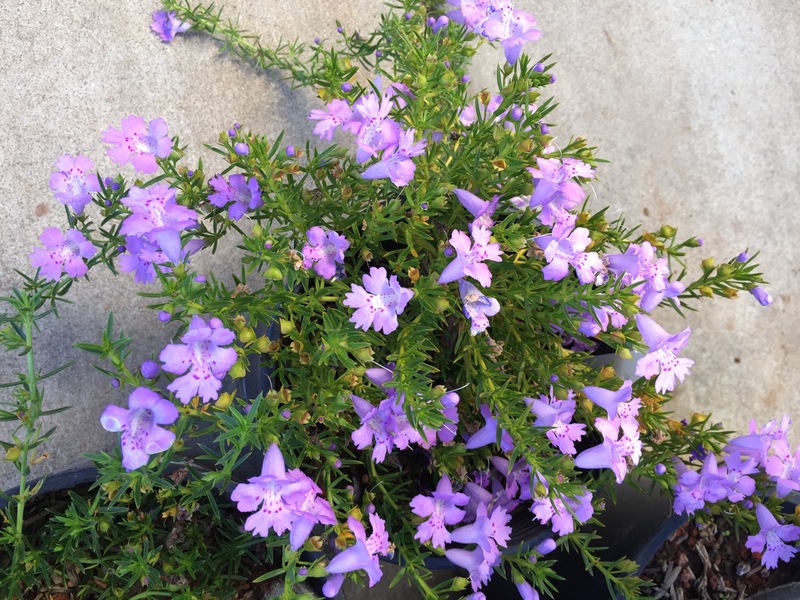 Melinis nerviglumis has pretty blue-green foliage that forms a one foot tall clump turning puplish-red in the fall. 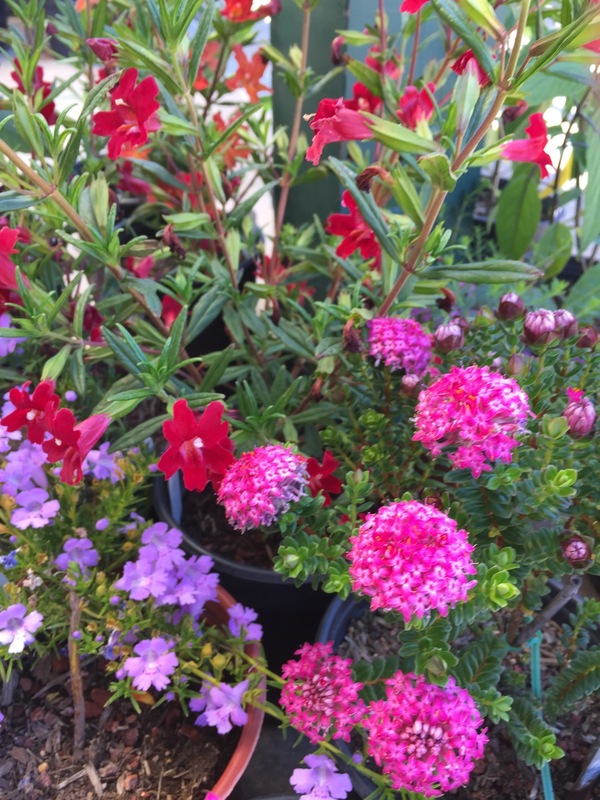 Very showy pink flowers rise above the foliage in the spring and summer. This grass will tolerate considerable dryness. Grasses are survivors and are good choices for sunny spots that get little irrigation. Good drainage is a must for these plants so amend the soil with plenty of organic matter before planting. Combine drought tolerant grasses with companion plants and a few accent rocks to complete your dry theme. Good combinations for these areas are Pheasant Tail Grass with the sky blue flowers of Russian sage. Giant Feather grass looks great with the purple flowers of penstemon ‘Midnight’. If you like blue foliage, try ‘Elijah Blue’ fescue grass with Amazing Red flax for a show stopping combination. Pink Muhly grass will stop traffic when in bloom. Grasses are distinguished from other plant families by their growth habit. They grow upward from the base of a leaf or shoot and can regrow from the crown when cut back. True grasses generally have extensive root systems which help control erosion. There are other grasslike plants that resemble grasses in their growth habits and are often some of the best companions for interplanting with grasses. These include New Zealand flax, carex family sedges, chondropetalum, kangaroo paw and lomandra ‘Breeze’. Most grasses require little care, minimal fertilizer, only occasional grooming and just enough water to meet their needs. Diseases and insect pests are rare and they are not attractive to deer. They have succeeded because of their adaptability and have evolved to suit almost every environment and climate on earth.